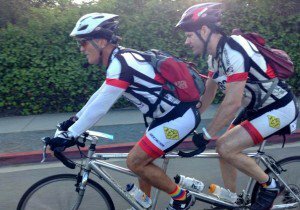 Tales of inspiration and resilience against terrible odds can serve as a reminder to those who have sustained catastrophic injuries in bicycle accidents that it is possible to undertake great milestones. Thirteen years ago while cycling downhill in San Clemente, Beth Sanden hit a pothole in the road and crashed her bicycle, crushing two vertebrae and sustaining a spinal cord injury. Being told by doctors she would never walk again did not stop her from trying. After 18 months of therapy and learning to use a walker, and later a cane, Sanden was able to regain some mobility. Sustaining a SCI did not stop Sanden from partaking in cycling marathons, as she found a way to use her arms to pedal a handcycle. Sanden has cycled her way through six continents, spanning 28 marathons and 35 triathlons. Next on the menu for Sanden is Antarctica, the frigid continent that attracts only the most steadfast and daring athletes. What Is a Handcycle and Who Uses Them? Handcycles are exactly what they sound like – a bicycle powered by arms rather than legs. Cyclists that are partially paralyzed in the lower limbs can use a handcycle to continue their hobby. Handcycles are used in marathons and other events, often to fundraise for SCIs or other injuries that lead to paralysis. 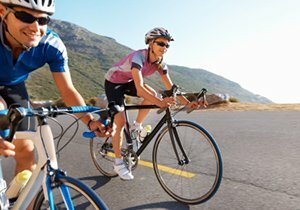 Do Bicycle Accidents Cause Spinal Cord Injuries? 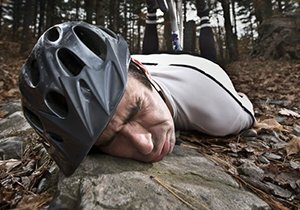 Fortunately, SCIs are not a common injury in bicycle accidents. 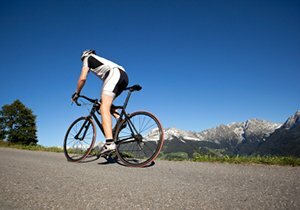 Many people who continue the cyclist lifestyle after sustaining an SCI were not injured in bicycle accidents, but by car accidents or wars fought overseas. Traumatic brain injuries are a far more common injury in bicycle accidents, and they can also cause severe disability or even lead to death. 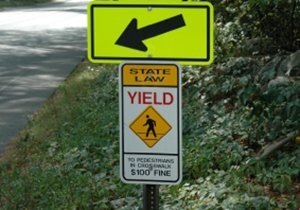 Fortunately, we have a lot of bicycle safety information on our website that should help cyclists avoid catastrophes and continue enjoying the hobby they love. Frederick M. Dudek loves cycling and defending people who have been injured in bicycle accidents. We invite our readers to come visit our Facebook and Twitter pages to find out more about us and join our community. Did You Know? 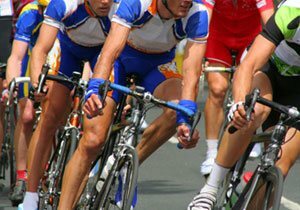 Although spinal cord injuries can occur during bicycle accidents, traumatic brain injuries are the greatest danger to cyclists. Wear a helmet and reduce your risk of a brain injury by more than 50 percent. ← Will Smartphones Make Cycling Safer and More Appealing?